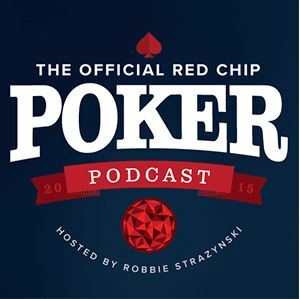 Ask the Poker Experts: What to Do about an Unskilled Dealer at Your Table? 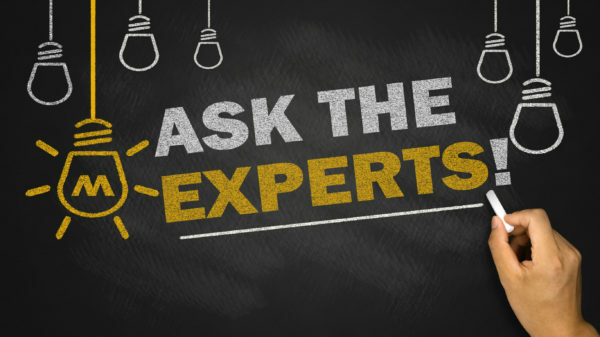 In previous installments of Cardplayer Lifestyle’s “Ask the Experts” series, we’ve covered topics including online poker security, gaming industry developments, and how a player should approach entering the WSOP Main Event for the first time. In this panel discussion, we’re going to focus on an issue that almost every player who has entered a poker room has surely encountered before. Most times while playing in a poker room you’ll have a competent dealer who will run the game smoothly. Sometimes, however, you’ll encounter someone less skilled at dealing. I recently had the unfortunate experience of being dealt to by someone who was far past his prime. His dealing was quite slow and we did not even manage to complete a full orbit of 9 hands during his 30-minute down. Far more disturbingly, he made numerous basic mistakes including – but not limited to – taking too much rake from the pot, awarding a pot to the wrong person, not realizing action was complete on multiple occasions, and miscounting a player’s stack. In each instance, someone at the table fortunately corrected him. Nobody in our $1/$3 ring game wanted to be rude or embarrass the dealer and the winner of each pot still tipped, but I could easily envision someone with less patience making a big scene. We collectively breathed a sigh of relief when his down was done and a new dealer came to relieve him. QUESTION: While it’s of course a player’s responsibility to pay attention at the table, having to put up with a dealer who isn’t up to par can become pretty insufferable. Is there a better way to handle such a situation other than just gritting your teeth and waiting out the down? 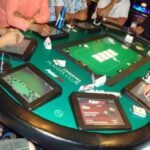 Is there a good way to deal with a card room staff member, specifically a dealer, who is not doing his/her job reasonably well if you are a patron? Well, most players either get pissed off and leave without saying why and not ever coming back or they opt to “grin and bear it.” In my opinion neither of those options is a good idea, especially if this card room is a place where you enjoy playing and/or has the best games. Perhaps you only have one local card room though, and it’s a long drive from home; what can you do? It depends on your relationship with the card room. Have you played there a while? Are you considered a regular? Do many of the other staff members know you? Do you have a good reputation? Do you know the management? Are you a good customer or a squeaky wheel? All of these things might help to determine what actions you’d be successful by taking. If I knew the floor supervisor I would leave the game and talk to him/her. I’d suggest, based on the floor’s response to my “story,” that he/she observe a few hands in person and then take appropriate action. 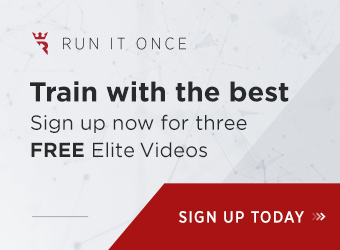 Retraining is always a possibility, but it’s also possible that the dealer has been counseled before and the next step would be out the door. This is not your problem, although any reasonable person would feel badly about that outcome. If I get a floor who doesn’t seem to care (as in the “it’s not my problem/job eye roll”) I would go to the card room manager. It was nice that you guys grinned and waited out the down, but clearly every player in the room was doing the same thing and someone has to step up and let the management know. You mentioned that in your game everyone was being nice to him and tipping, but likely your game was unique in that way. 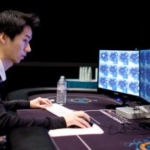 Most players get very mean with a dealer who makes mistakes. 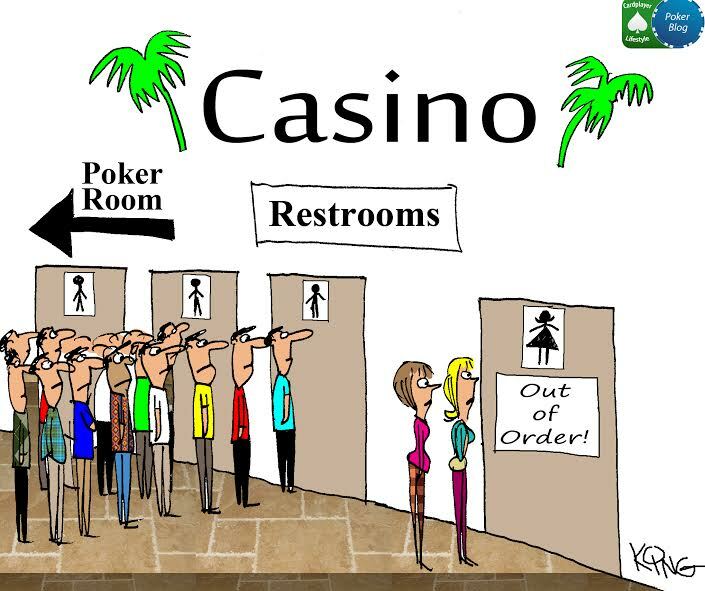 When I go out to play, I always consider myself to be partners with the card room. They are giving me a nice place to play poker so that I can find sweet games. In exchange, I can help be their eyes and ears and let them know what’s going on in the ranks, both good and bad. I try to always open this type of dialogue with saying something positive about the dealer in question or some other good spin I can put on it. If this is a “one and done card room” (e.g., you’re just visiting from out of town), then you can either say something or let someone else do the deed. Either way, it’s a paying it forward sort of situation. Even if you skip town after your session, you can help the next group of players by speaking up in a professional and kind way. 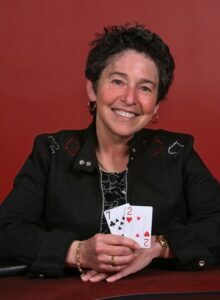 Jan Fisher worked as a poker dealer for over 15 years, has been playing for over four decades (sometimes professionally), and is a partner in Card Player Cruises. She is one of the co-founders of the Tournament Directors Association, and was enshrined in the Women in Poker Hall of Fame in 2009. Dealing with a dealer who may not be up to par can be frustrating for a player in many regards, and it seems to me that you and the rest of the players at the table handled it pretty well. It’s definitely paramount to protect the game and the procedural aspect of poker by speaking up and correcting dealer mistakes on the spot, and it can certainly be done in a manner and tone that is not condescending or aggressive. I know from personal experience that people at the table will usually follow the lead of the person who is the most vocal, so if that person remains calm it will help the other players feel less agitated as well. When I feel that a dealer is making a lot of mistakes, the first thing I will say is, “It’s OK, slow down and take your time.” Dealers are human after all and there are so many moving parts to keep track of in a live poker game that they might just need a gentle reminder to stay focused and alert regarding the task at hand. I find that often this will be all that it takes for a dealer to start paying closer attention. This usually rectifies most of the small minutiae of mistakes being made. If this is happening in your local card room that you frequent and you see or feel that a particular dealer is continually doing a poor job over and over again when dealing to you, then it might be time to go to the card room manager and inform them of what is happening. I’m certainly not advocating for trying to get anyone fired or anything as serious as that, but as players paying rake for a game to be run effectively and efficiently it’s important to speak up if necessary. Sometimes a dealer may just be overworked or tired and need a couple days off, and the poker room manager is the one with the authority to take the appropriate action. 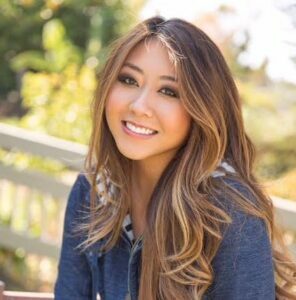 Maria Ho is one of the top-ranked female poker players in the world and is a television personality, host, and commentator who has appeared on CBS, FSN, NBC Sports, and ESPN. She is a member of the 2018 class of the Women in Poker Hall of Fame. 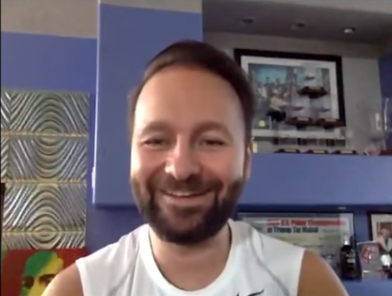 It’s unfortunate that these situations arise as often as they do and I am sympathetic to employees who work in the poker industry, but in this instance you need to do something about it. I am glad that nobody embarrassed or berated the dealer because 9/10 times that just makes the situation worse. So, when this happens you need to go to a floor person or Tournament Director away from the table and explain the situation and how dire it was. 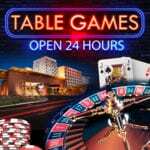 As a player, the tables that the dealer is at are not receiving proper service and the situation needs to be dealt with. The dealer coordinator will likely have the dealer removed from the lineup and find out what the problem is. Maybe he/she needs retraining, was just having a bad day, or possibly needs to be let go. 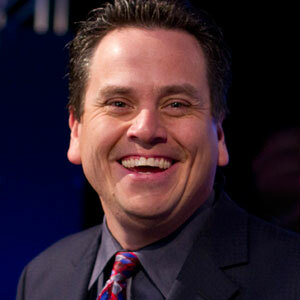 Matt Savage is the Executive Tour Director of the World Poker Tour, a co-founder of the Tournament Directors Association, five-time Poker Hall of Fame Nominee, and Tournament Director for Commerce Casino, Bay 101, Thunder Valley, and many other worldwide venues. 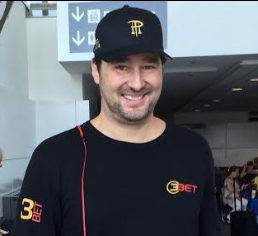 Matt has appeared on nearly 500 episodes of televised poker, hosted the show Inside Poker, and played a part in the motion picture Lucky You. 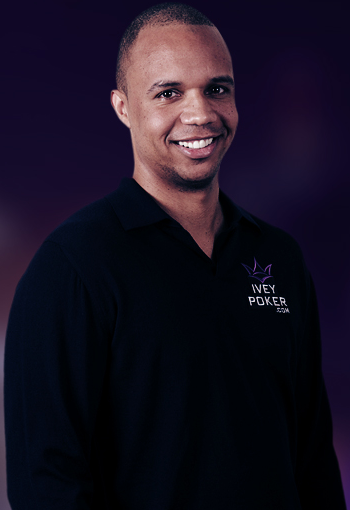 Recently he has tasked himself to “making poker fun again” and growing the game globally. If you play poker, you’re going to experience bad dealers from time to time. Recognize that mistakes are going to happen, but screaming at the dealer is not the answer. It’s only going to make them more nervous and thus create more mistakes. My advice – be calm and be patient. My pet peeve is dealers who don’t focus or pay attention (like dealing the wrong game when they sit down, not collecting all the antes, dealing stacks out in tournaments where they then have to re-deal the hand, not calling out the high card in Razz or the low card in Stud and Stud 8 or Better, etc.). I played Hi-Lo games for a living for years and, honestly, it really bugs me when dealers do not know how to split a pot in Hi-Lo games – which, incidentally, I blame more on management than the dealers. Attention Card Room Managers: train your dealers how to split a pot! It’s so simple – split the big chips first, then the next biggest, and pass them out that way – and don’t stack colors on colors! In defense of dealers, we all need to respect the fact that they are working hard and are just trying to pay their bills. 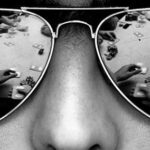 Dealer abuse should not be tolerated in ANY poker room or tournament. Period. Remember this: Dealers simply deliver the mail. When the mailman delivers bills to your house, you don’t take them and throw them back in his face, do you? Similarly, when you get beaten in a pot, don’t blame the dealer or fling the cards at them. Also, don’t “punish” them (or the other players at the table, by slowing the game down) in the next hand by putting your ante right in front of you where the dealer has to reach way out to get it. Certainly, in larger tournaments where many part-time employees are hired (thousands at the WSOP, for example), you can/should expect a fair number of poor dealers. In my experience, full-time dealers at most card rooms do a better job than part-time tournament dealers. If you are a regular in any poker room where some dealers are sub-standard, I’d suggest discussing it with the poker room manager. My guess is that if you make suggestions in a positive way, they would/should train their dealers to improve, be more professional, and keep their customers happier. As for dealers “past their prime,” I feel your pain. It is extremely aggravating to be at a table with a bad dealer (young or old) or one who gets out far fewer hands than they should. My best advice is to stay calm and try to pass the ‘patience test’. I will say that if you are playing in a card room or a tournament where the dealers are well-trained, well-groomed, and make very few mistakes, like the Playground Poker Club in Montreal, be sure to appreciate it. It’s truly a pleasure to play there. 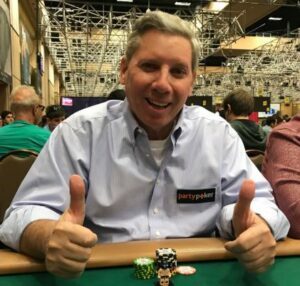 Mike Sexton is the Chairman of partypoker, a member of the Poker Hall of Fame, and one of the world’s foremost poker ambassadors. 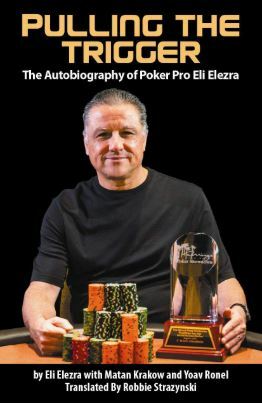 His autobiography, published in 2016 by D&B Poker, is called Life’s a Gamble. Did you enjoy this panel discussion? 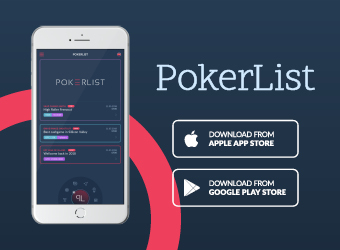 Have you got any burning poker questions you’d like answered by some of the game’s top coaches, players, media personalities, tournament directors, or industry experts? 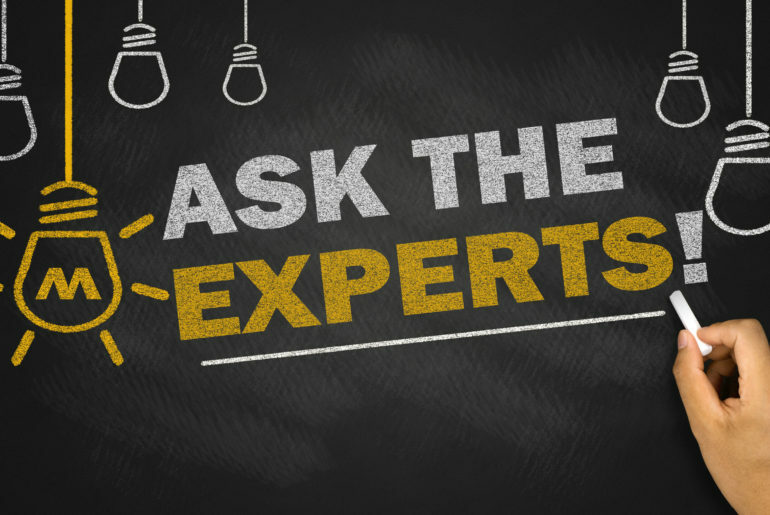 Send an email to robbie@cardplayerlifestyle.com and yours might be the next question featured in our Ask the Poker Experts series.